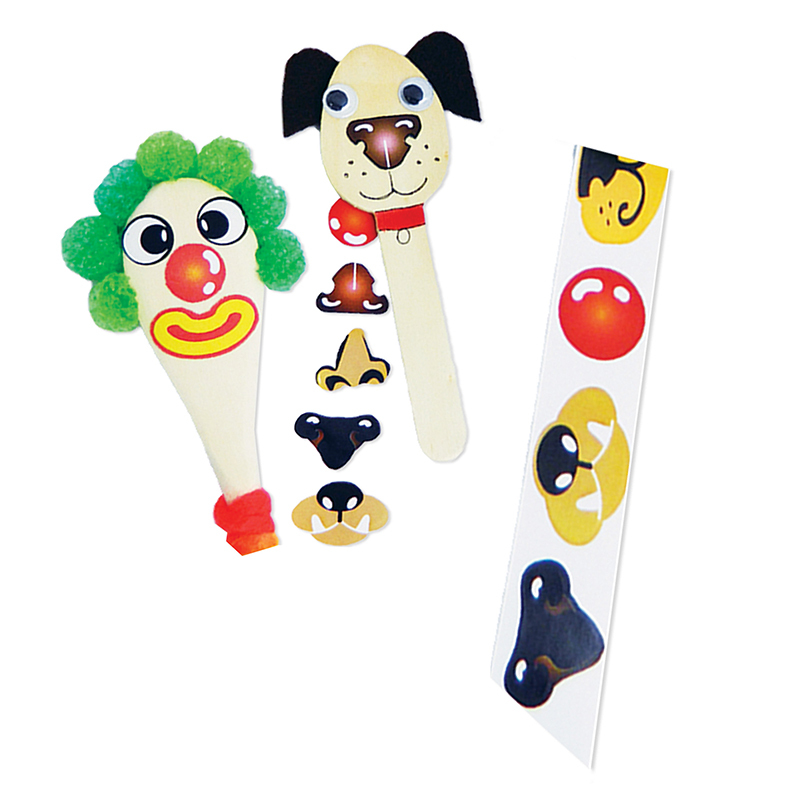 Ready2Learn™ Dough & Paint Stampers have comfort grip handles and are ideal for young children and adults. Great to use with dough and stamp pads. They have an easy release surface and are fully washable for easy clean up. Each stamp is 1" and has an arrow and stickers enclosed for perfect registration and direction. 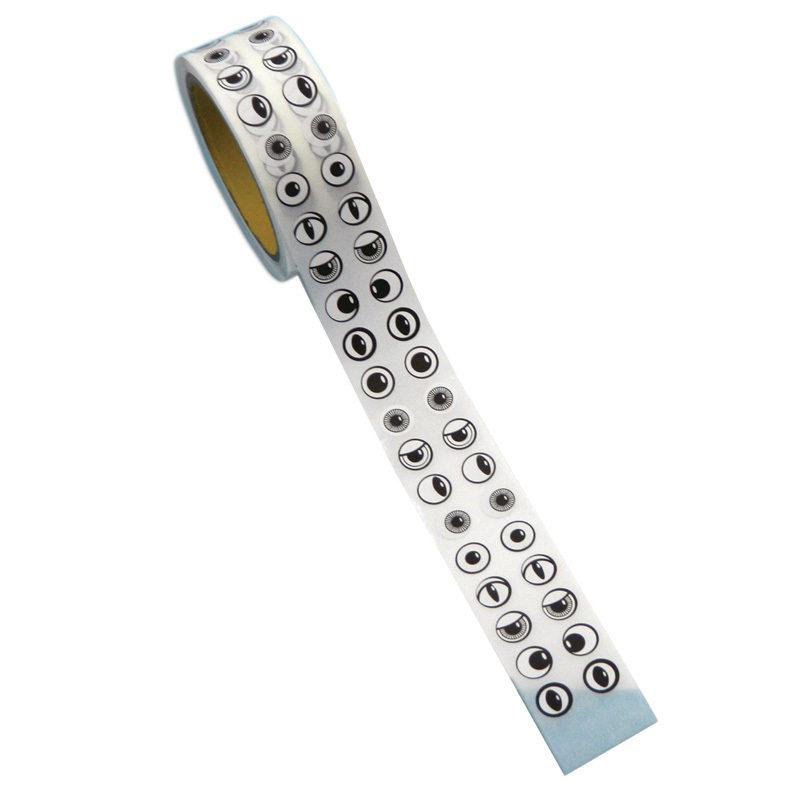 Kit includes 3 sets of stampers for a total of 64 stampers: Uppercase Alphabet, Lowercase Alphabet, and Numbers. 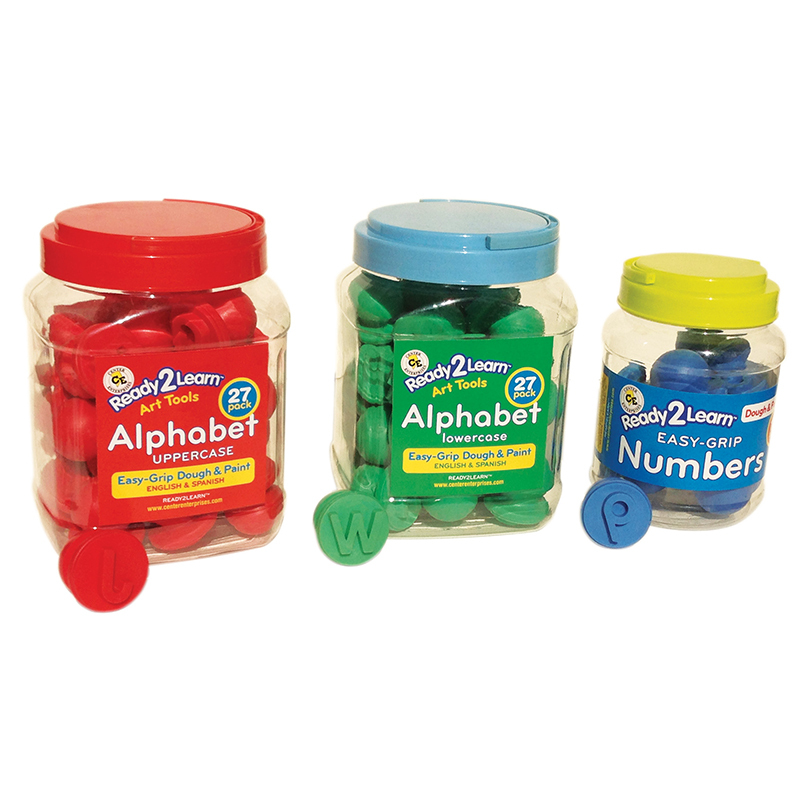 The Ready2learn Dough & Paint Stamp Kitlower & Upper Case Alphabet Numbers can be found in our Art & Craft Kits product category within the Arts & Crafts.